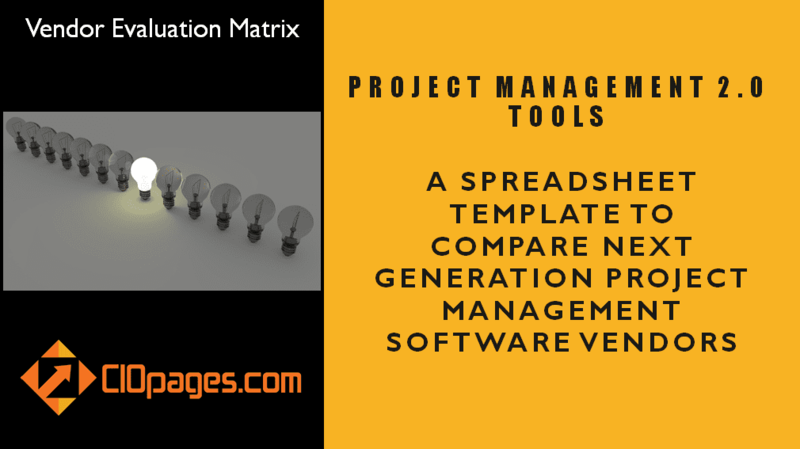 Project Management Transformation Toolkit is a comprehensive and in-depth set of deliverables for an enterprise embarking on a project management and team collaboration transformation and customizable to their unique needs. 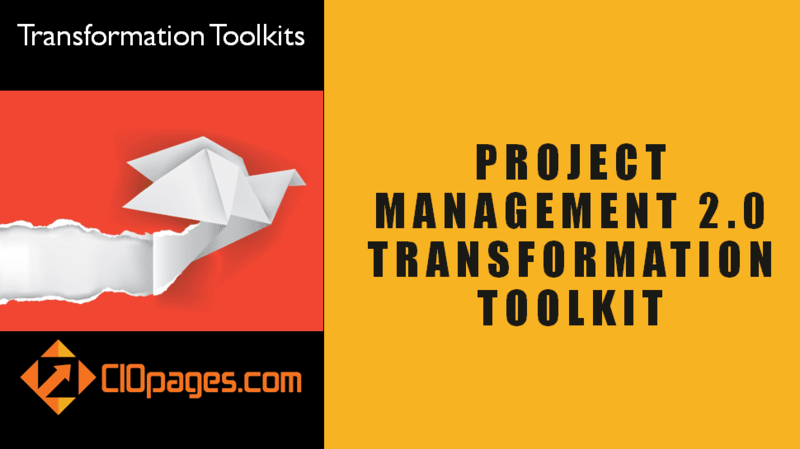 What do I get in a Project Management Transformation Toolkit? 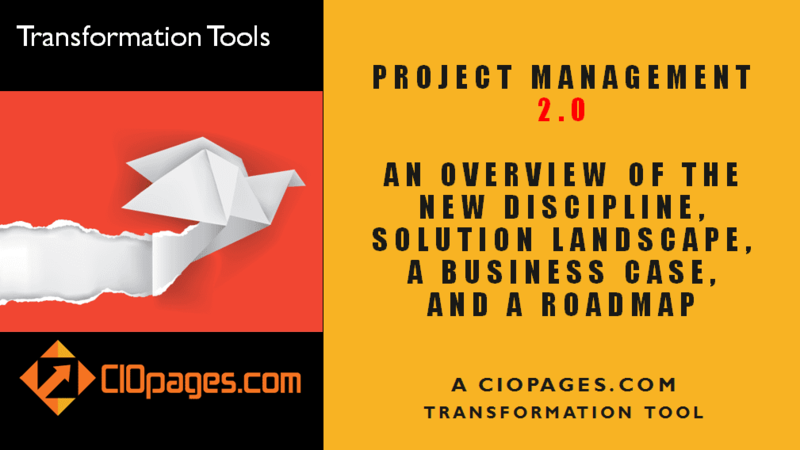 CIOPages.com Transformation Toolkit comprises of a set of in-depth and invaluable deliverables, many of which are PowerPoint presentations, as well as Excel spreadsheets and Word documents. 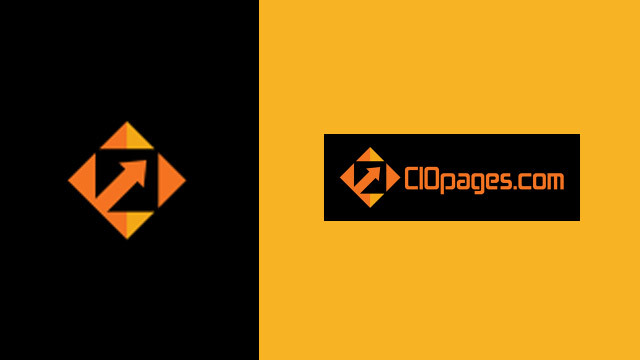 CIOPages.com Transformation Toolkits is a set of high-quality deliverables for any enterprise transformation of critical functions, such as finance, supply chain, human resources, marketing, CRM, and business intelligence. 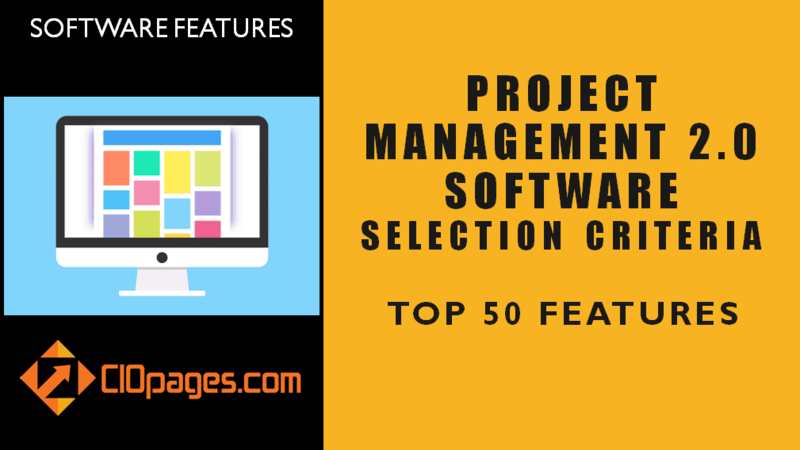 Teams can quickly customize the deliverables to their firm’s unique needs. 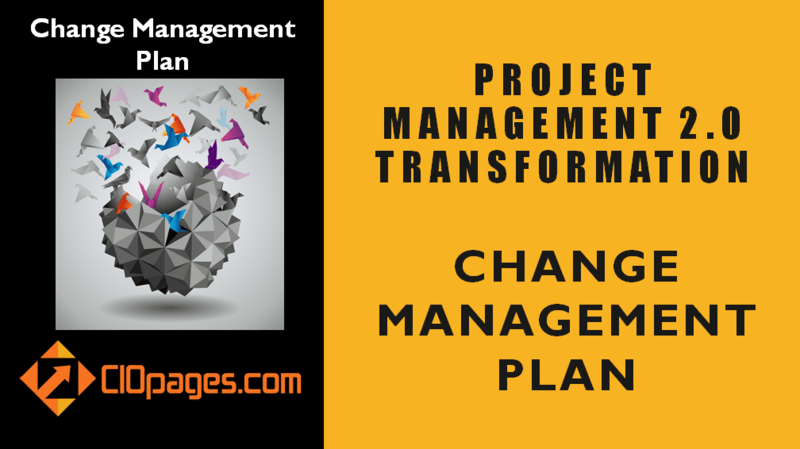 What is the advantage of buying a CIOPages.com Project Management Transformation Toolkit? 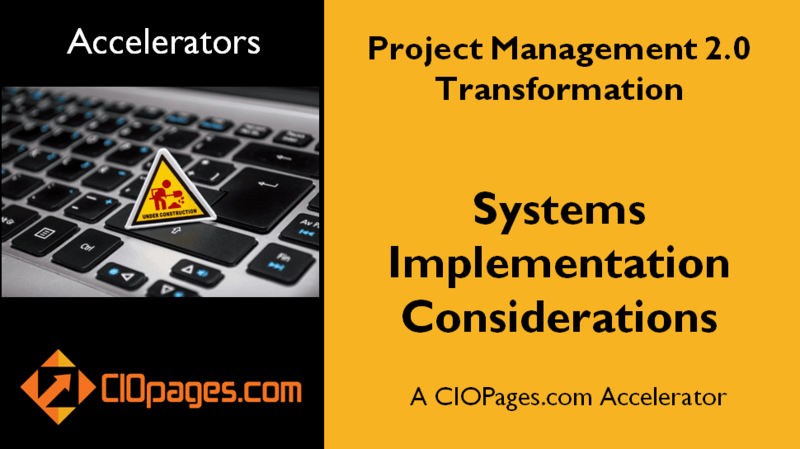 Instead of spending months of time, and expending tons of effort, CIOPages.com Transformation Toolkits accelerate time to value. 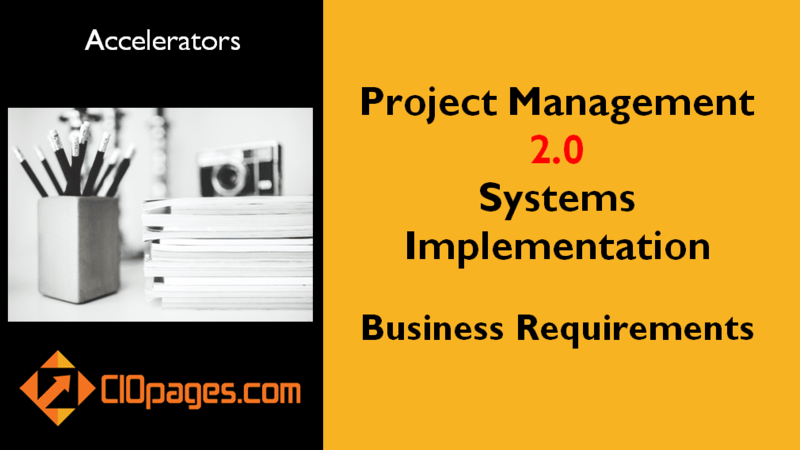 The goal is to enable project teams to focus on performance and not necessarily artifact creation. 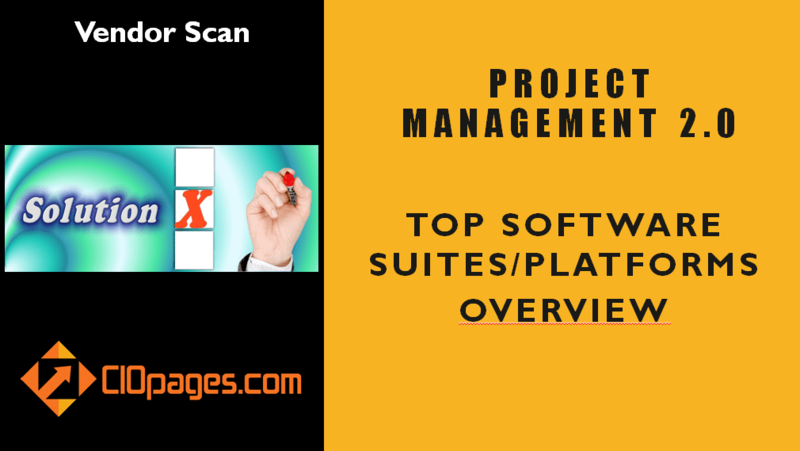 The set of deliverables is offered at a very low bundled price to make it incredibly valuable and eminently economical for any firm interested in these deliverables. However, should you want separate items, you are welcome to purchase what you need. Please browse CIOPages.com Accelerators for all the individual items. Or click on the individual items listed on the left.